For the first time in what feels like forever, a stripped back, old school episode of Crossing Zebras with just Xander and Jeg kicking back and shooting the breeze. Since we last recorded over three weeks ago before Xander went offshore, an awful lot has happened from CCP with some serious foot-in-mouth incidents to confirmation of the winter expansion details to the announcement of a huge Crossing Zebras in-game event this coming Saturday. There’s plenty to get your ears around in this action packed episode. Hopefully Xander and Jeg don’t end up banned from the game for TOS breaches come the end! Somer Blink promotion – In the past week, CCP announced some very ‘generous’ prize support for Somer Blink in support of their sponsorship of Eve Vegas. 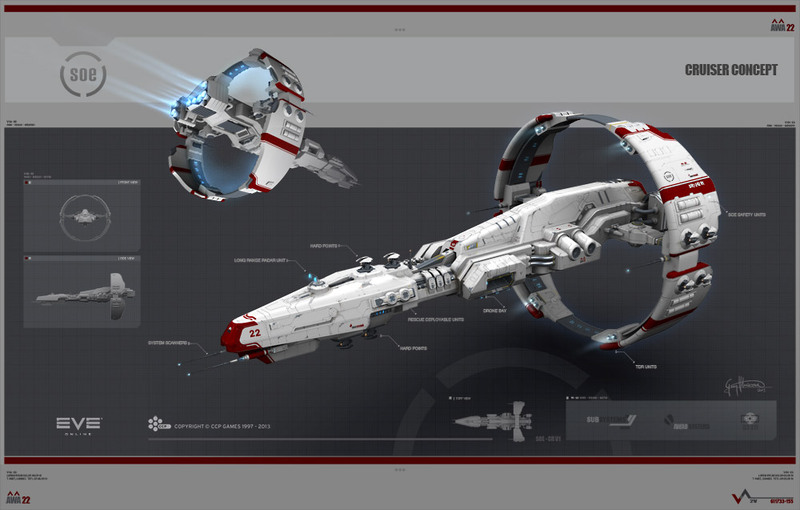 Without consulting either the player base or CSM8, they had originally planned to reintroduce a ship in-game that had long since been extinct. We discuss the original announcement, the changes CCP have made and the response from the community, CSM8 and CCP Pokethulu. Rubicon – The 2013 winter expansion has been confirmed as Rubicon. We discuss our own personal feelings on the announcement as well as talking about all the key features that were confirmed by CCP last Thursday. CZ Community FFA – We have organised a huge in-game event taking part this Saturday (5th October) in Asakai at 2000 Eve. You can find all the details here and with prizes, free ships and attendance from many of the pillars of the community as well as (potentially) CCP themselves, there’s no excuse for not showing up! Valkyrie update – This piece on Eurogamer in which Hilmar is interviewed at the recent Eurogamer Expo gives some new and surprising details on next year’s new release Eve Valkyrie. Shoutouts – Particular shout out goes to Jade who has started his follow up to the community defining Lost In Eve podcast with EveOverheated! I highly recommend you check it out.